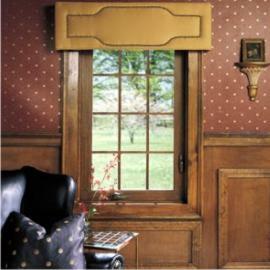 Planning to get the aging windows in your home replaced? 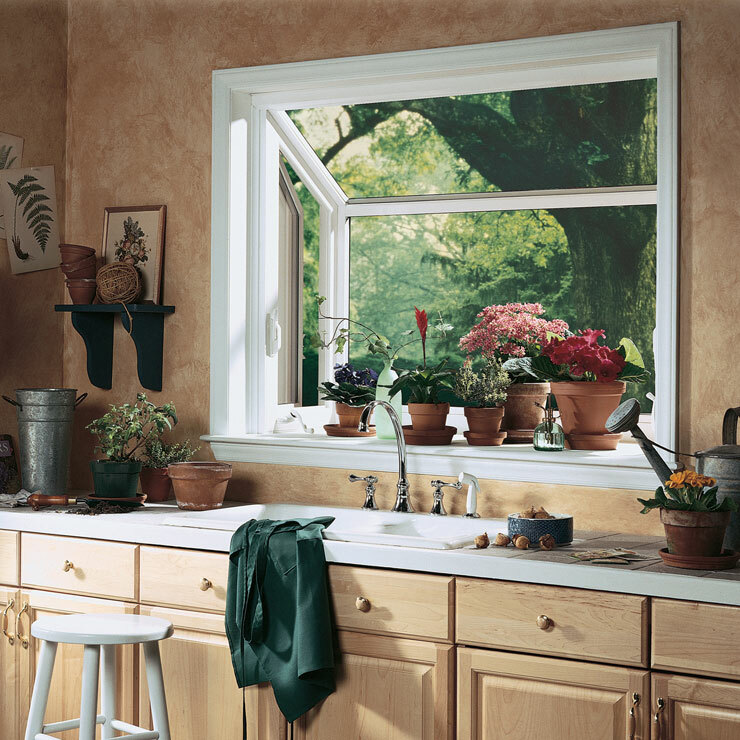 Make sure that you entrust your window replacement in your Chehalis, WA home to the right contractor. 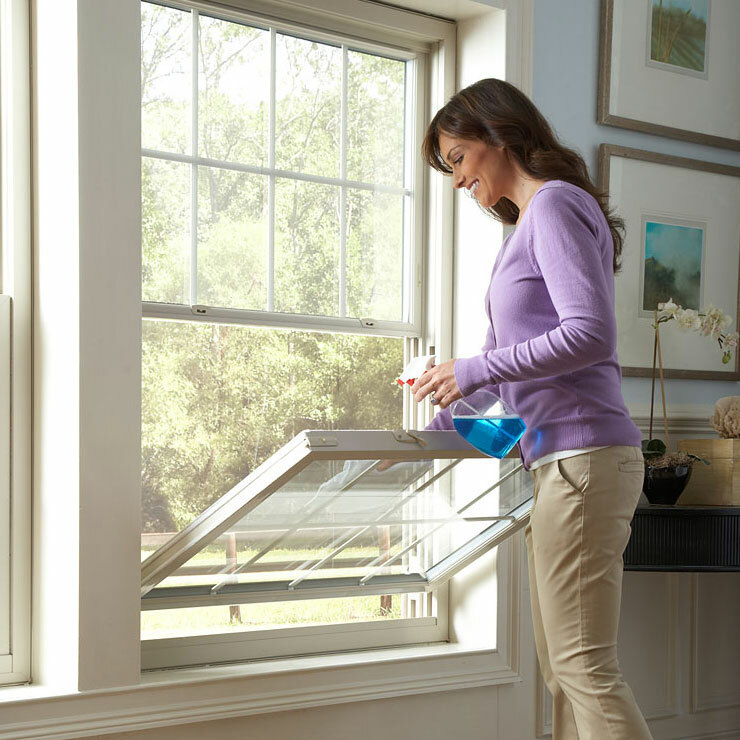 Replacement of windows is an important home improvement project, one that has a considerable impact on your daily comfort and the resale value of your property. Builders Service Company is a family owned and operated, BBB-accredited window company that has been operating since 1974. 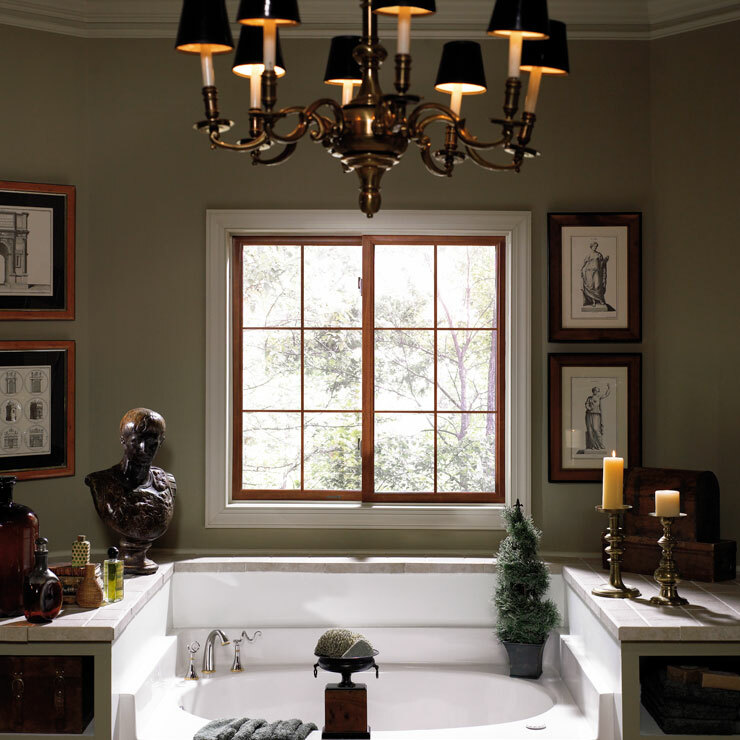 Our company specializes in window replacement, window glass replacement and new window installation. 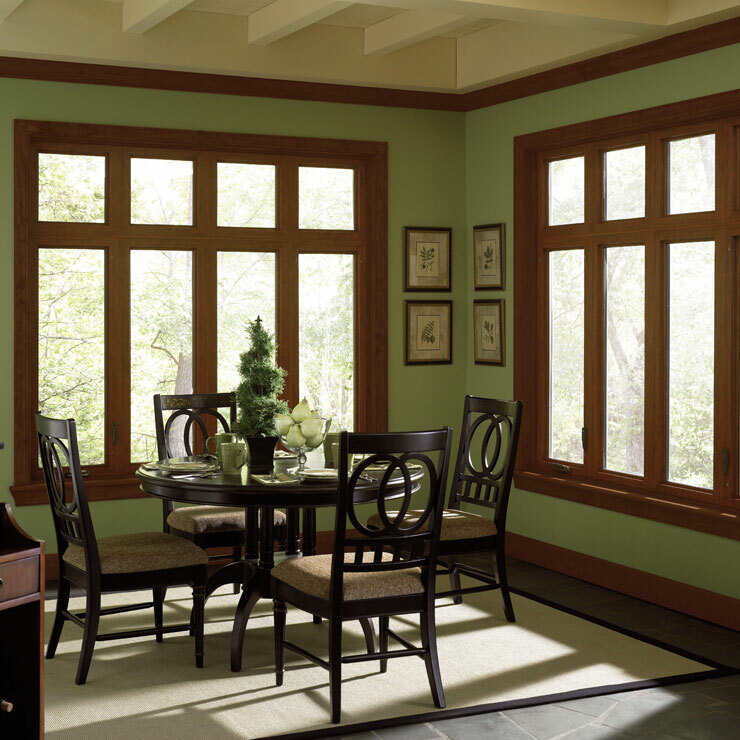 As an exclusive dealer and installer of Premium Preservation Windows, we offer you and excellent product for window replacement jobs in your Chehalis home. 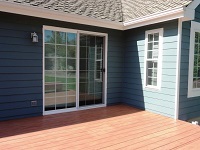 Window Upgrades in Chehalis - Is it Time to Upgrade Your Windows? Upgrading your windows is a good decision for your Chehalis home whether they are old or no longer efficient or are damaged. 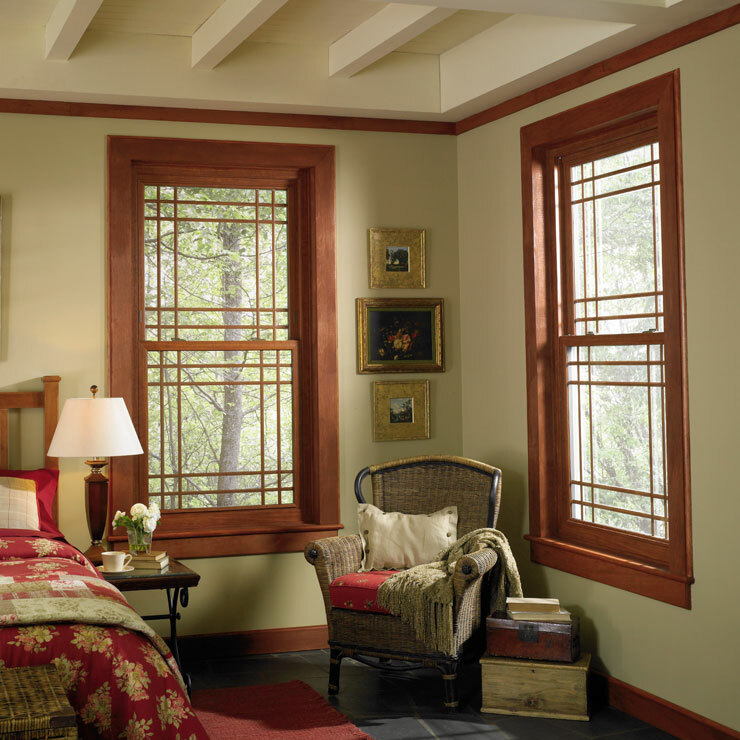 Windows are an integral part of your home. Having them in excellent condition is extremely important. When you have decided to replace your old, inefficient, or broken windows call on us! Our professional window replacement experts are able to replace window glass, fix the frame, or replace the entire window. 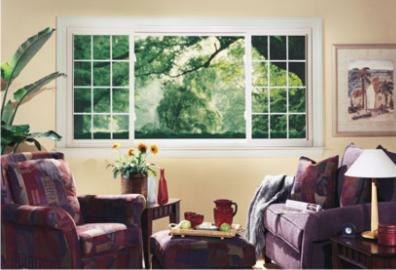 We can handle any minor or major window replacement that may be needed. 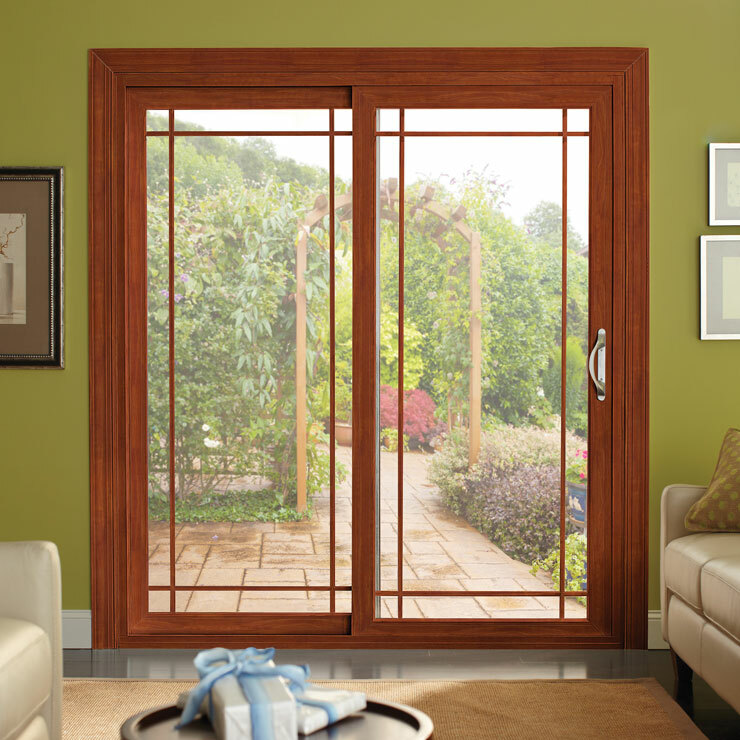 If you are searching for upgrades for your window we offer the latest in technology for windows and will be glad to guild you to the right choice for you and your home. Why Choose Us for Window Glass Replacement in Chehalis? When you have window glass replacement done, Chehalis homeowners need to choose technicians who know what they are doing without causing further damage to the window. Contact Builders Service Company at 888-980-8580 to schedule a free in-home consultation for your window replacement or window upgrades in your Chehalis home.